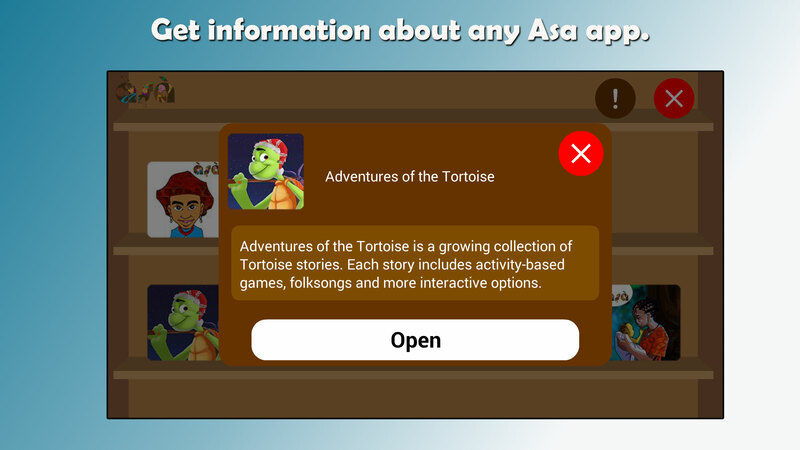 Asa Appshelf is the one-stop shop for accessing Asa apps. 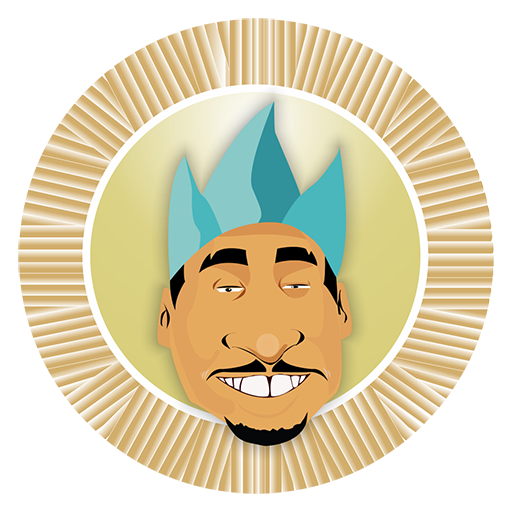 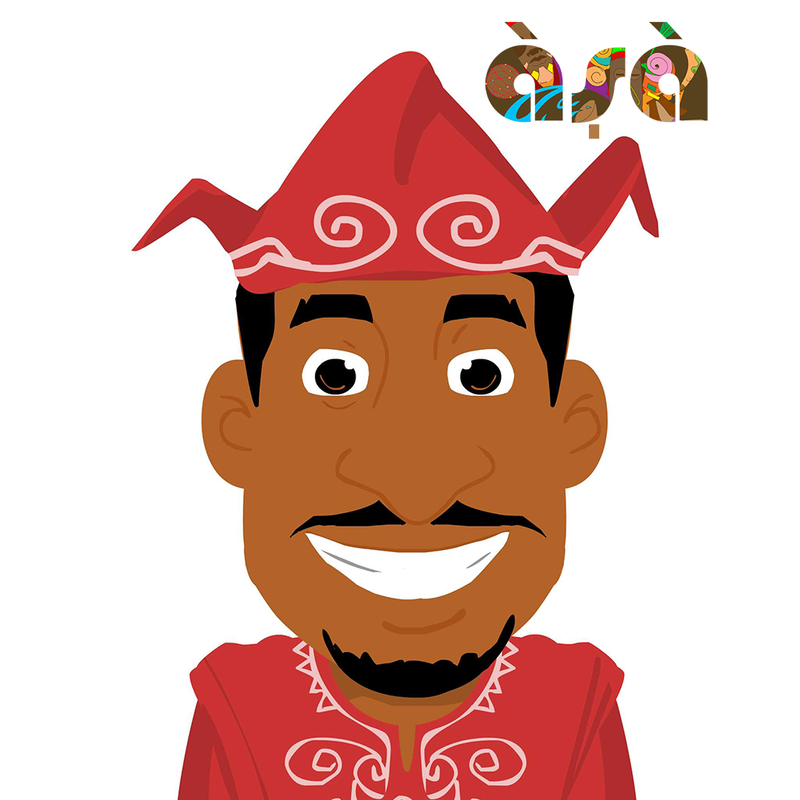 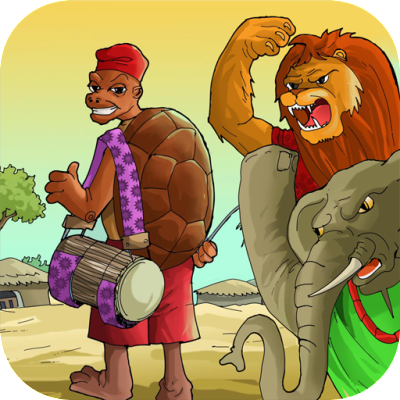 Now, you can access all your favorite African Culture teaching apps from one place. 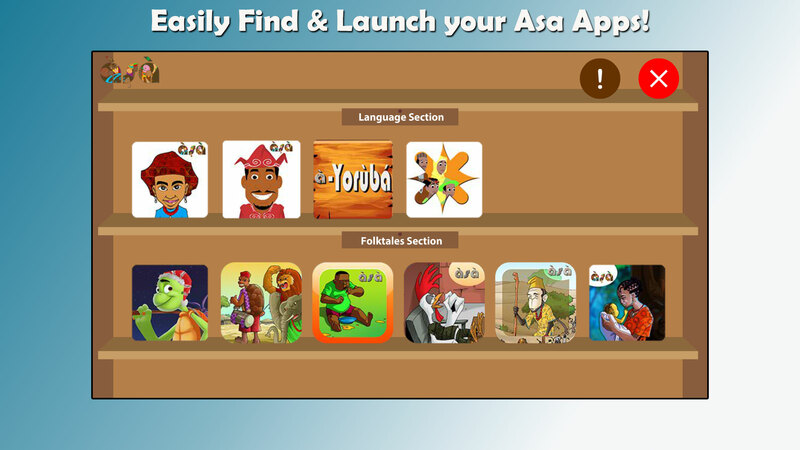 The apps are also organized in categories for ease of finding them. 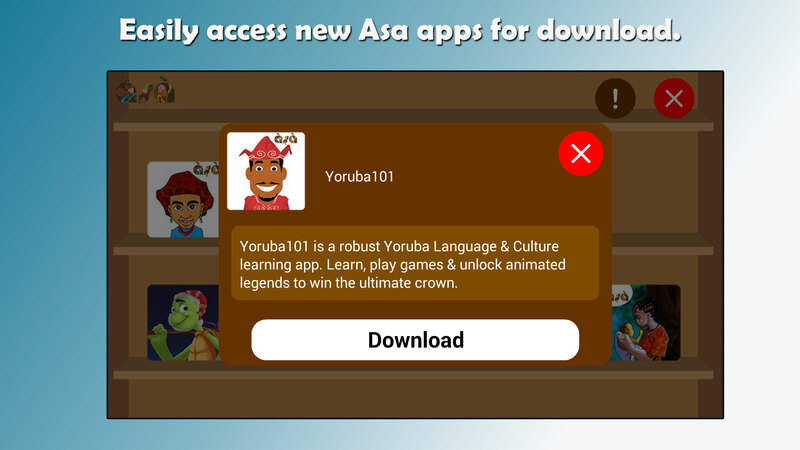 With this app, you don’t have to search around for your favourite apps.